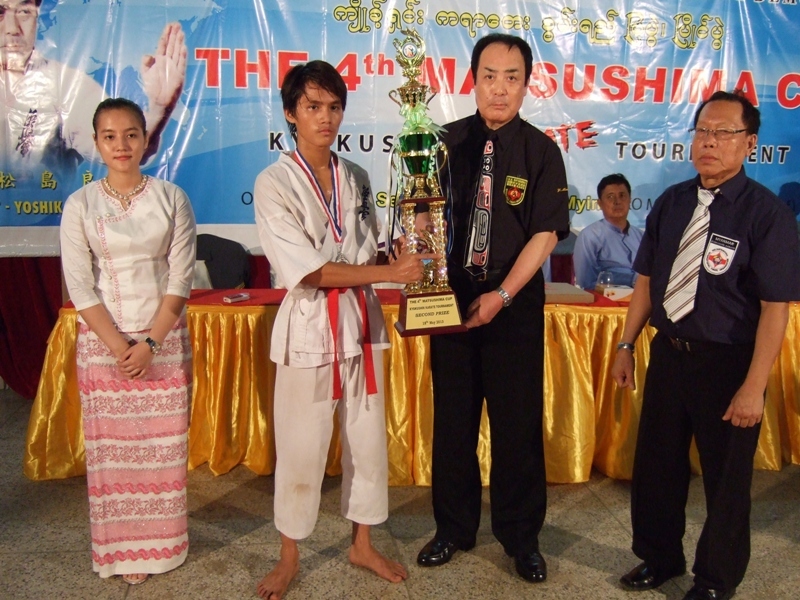 [IKO　MATSUSHIMA]　INTERNATIONAL KARATE ORGANIZATION KYOKUSHINKAIKAN » Blog Archive » The 4th MATSUSHIMA Cup 2013 Myanmar Kyokushin Karate Tournament was held in Yangon on 18th May 2013. 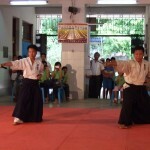 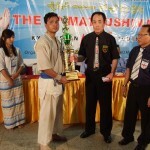 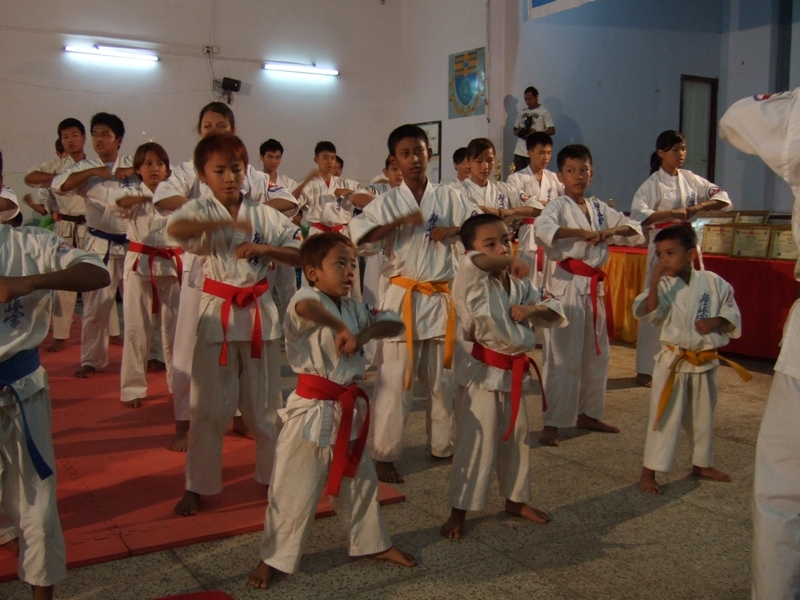 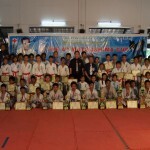 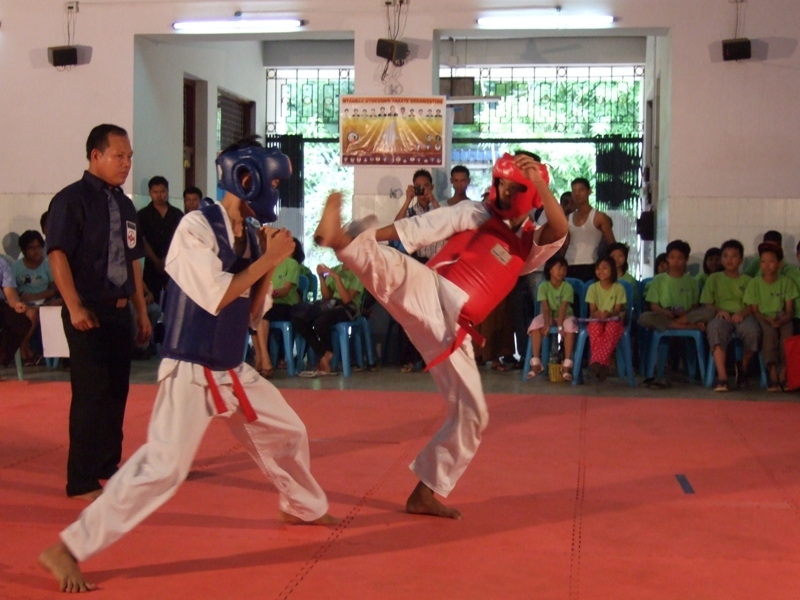 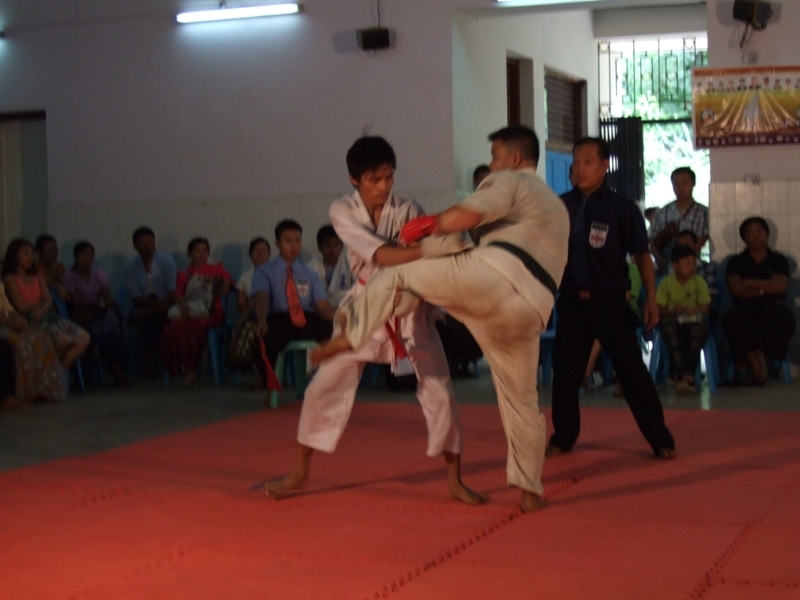 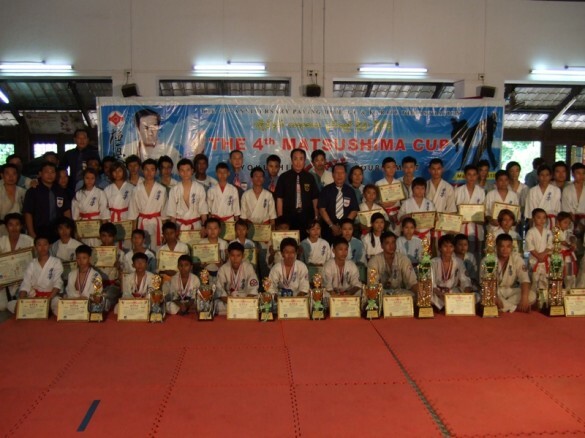 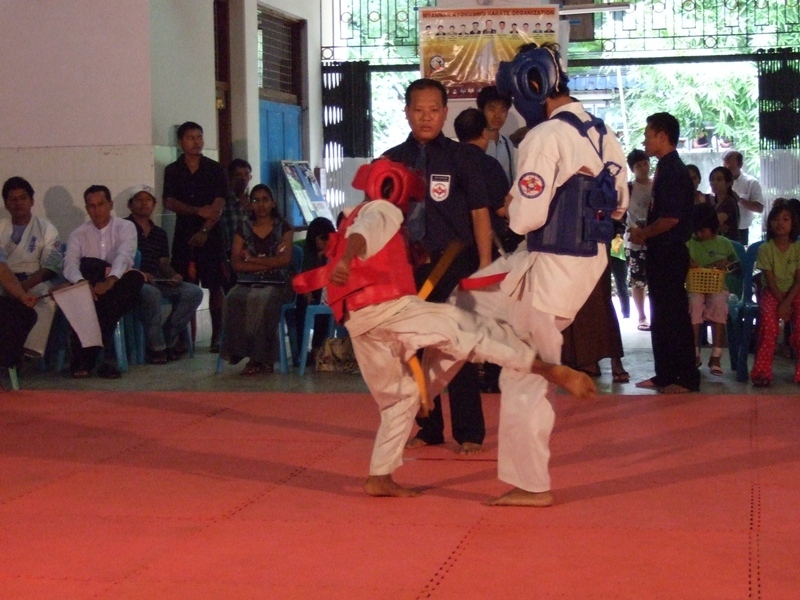 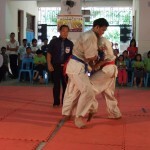 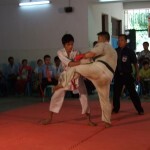 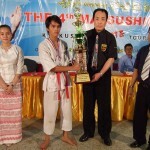 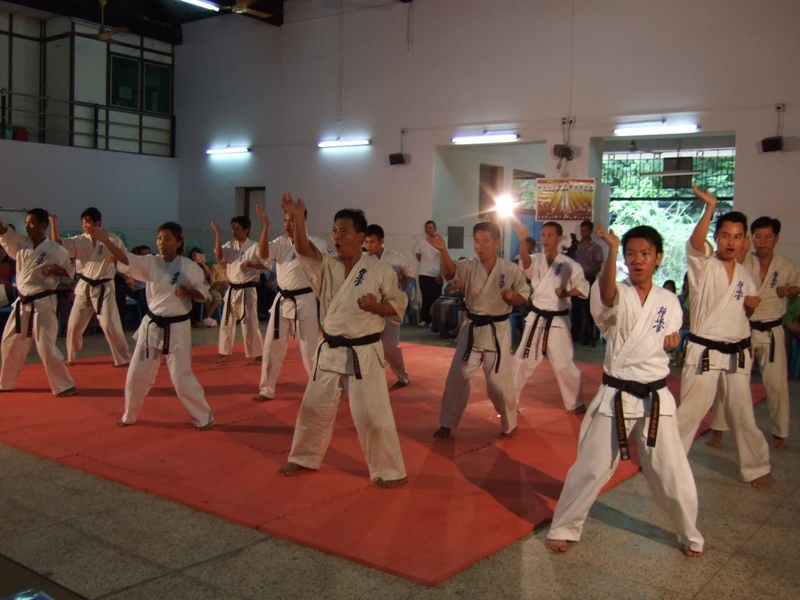 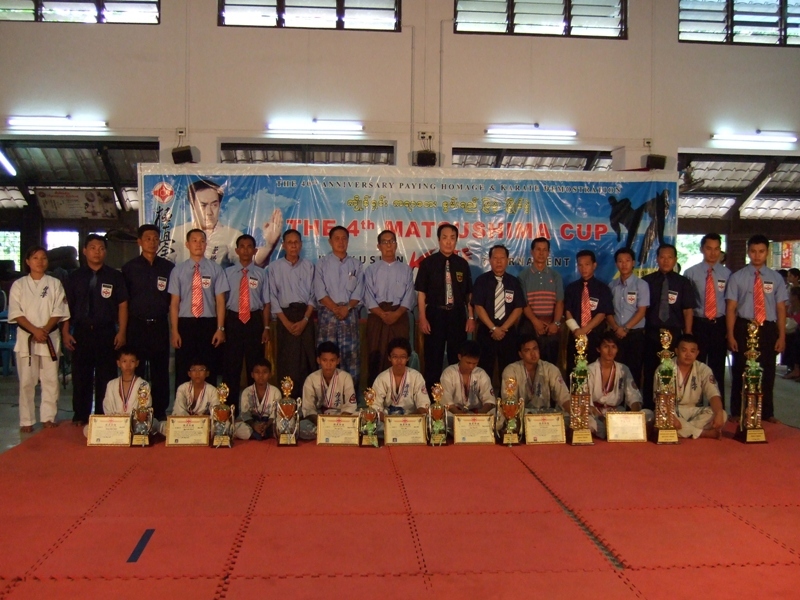 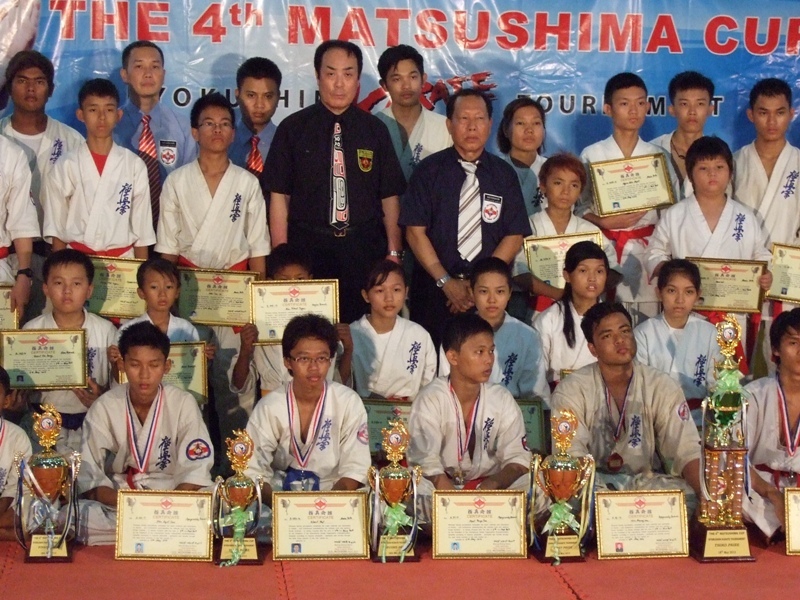 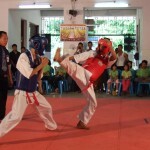 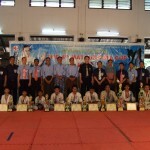 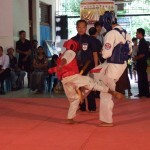 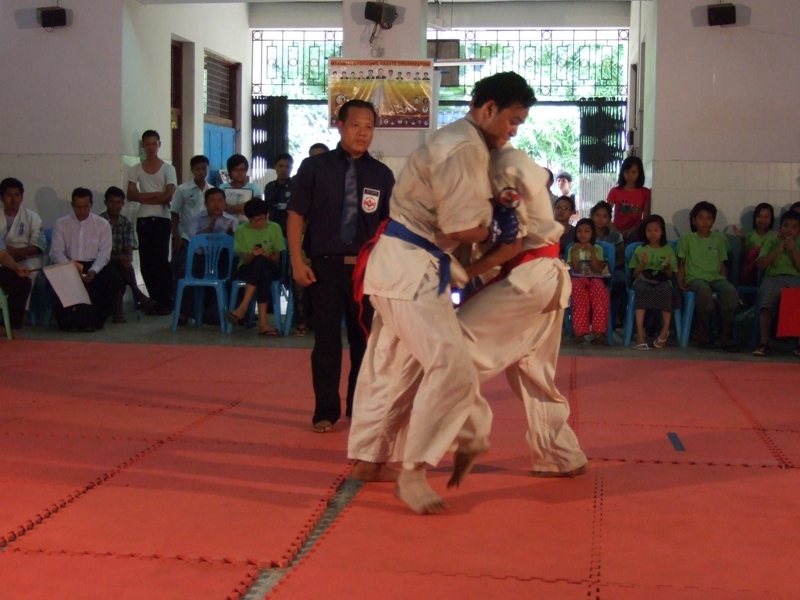 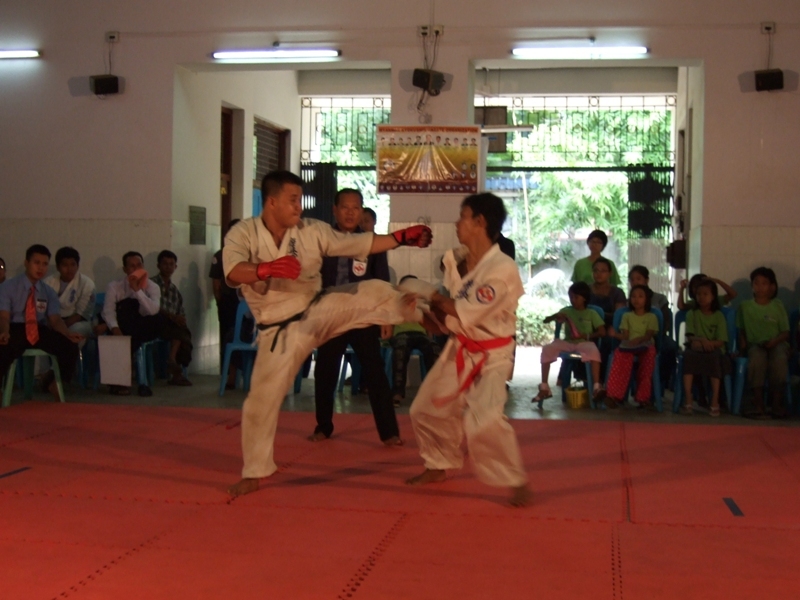 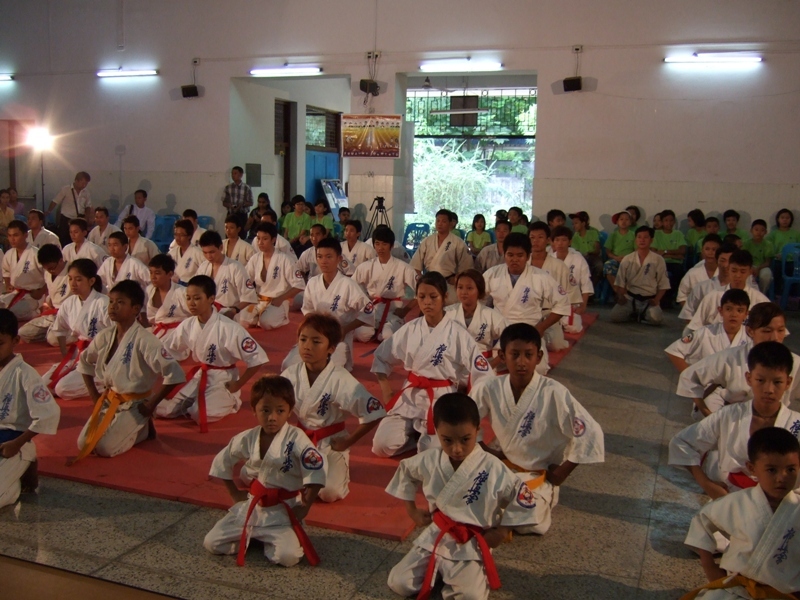 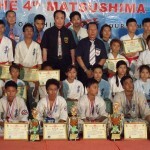 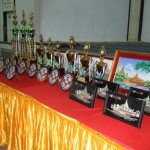 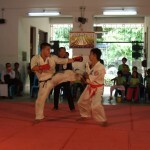 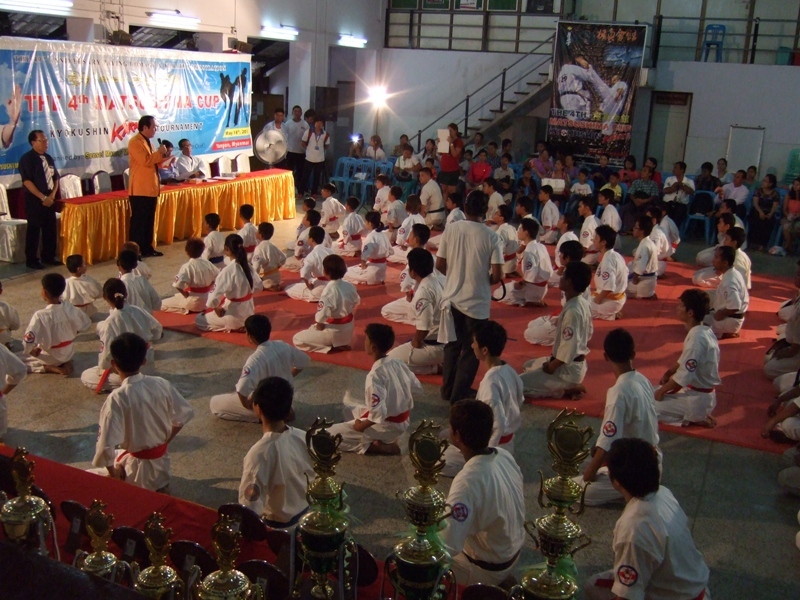 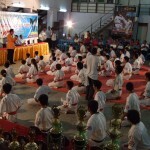 The 4th MATSUSHIMA Cup 2013 Myanmar Kyokushin Karate Tournament was held in Yangon on 18th May 2013. 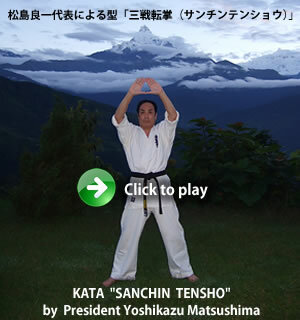 President Matsushima attended at the tournament first time. 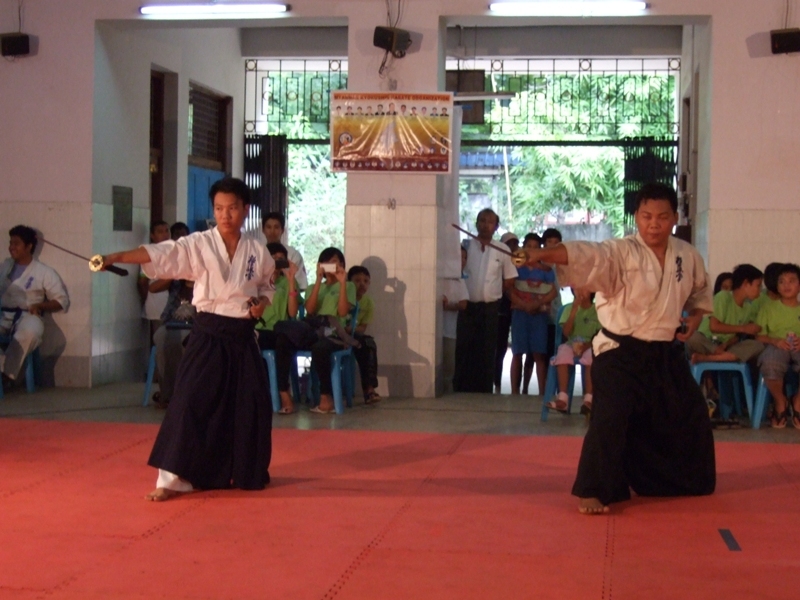 Instructors performed the various demonstrations. 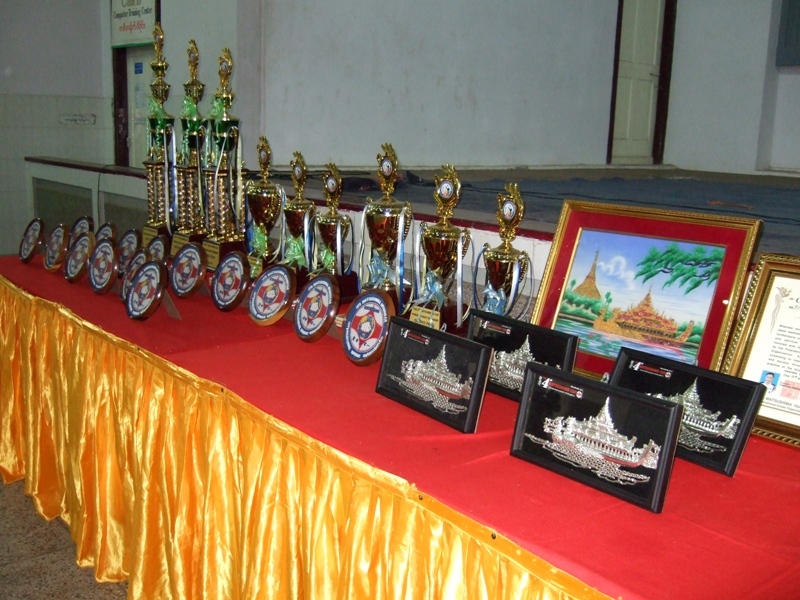 At this season Yangon’s temperature is most high. 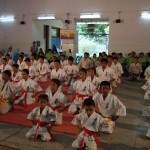 It become over 38c,so the open ceremony started at AM8:00. 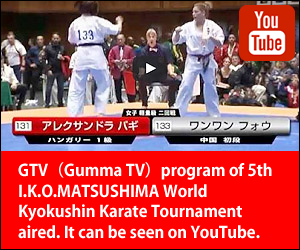 The 5 TV media reported. 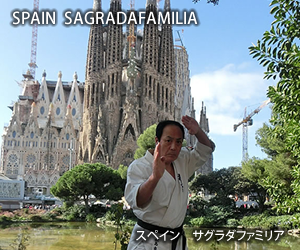 With events of 10th European Championships the Training Seminar and Dan test were held on 29th Oct.2017. 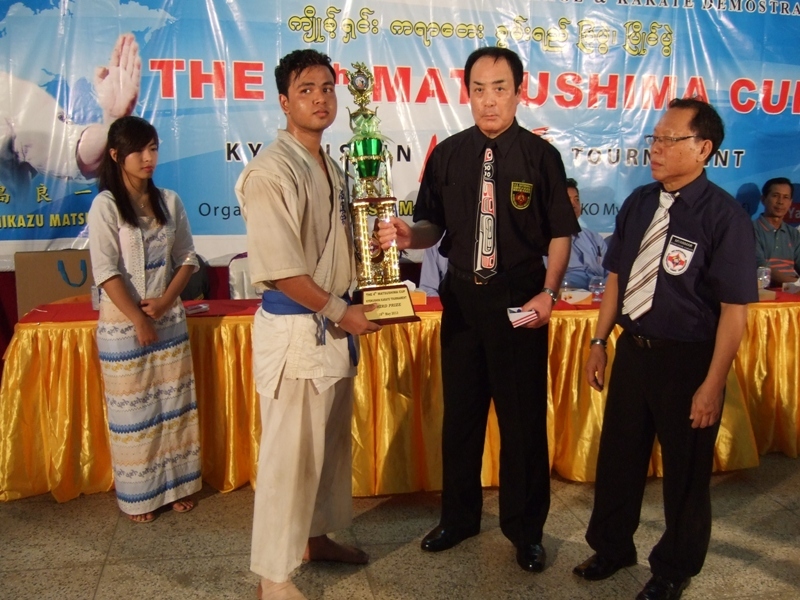 IKO Matsushima Scotland will hold their 2nd Open Tournament on the May 11th at the Portobello Town Hall, Edinburgh.